Running errands or headed to the gym, you just want to be comfortable. The Olivia Light Jacket promises that, plus a laid-back look. 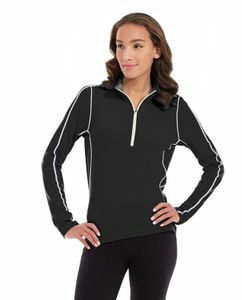 This zip-up is designed with shoulder stripes for an athletic touch, and banded waist and contoured seams for a flattering silhouette.